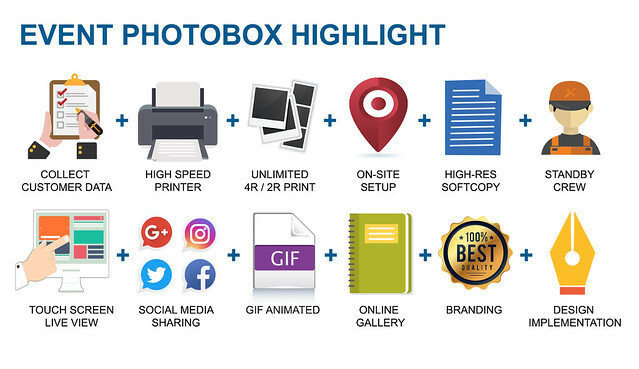 Photobox is become common nowadays. It is one of the attraction at roadshow & exhibition or any other corporate event to conjure laughter guests. It also a special door gift/souvenir which you prepared for your guest or client. 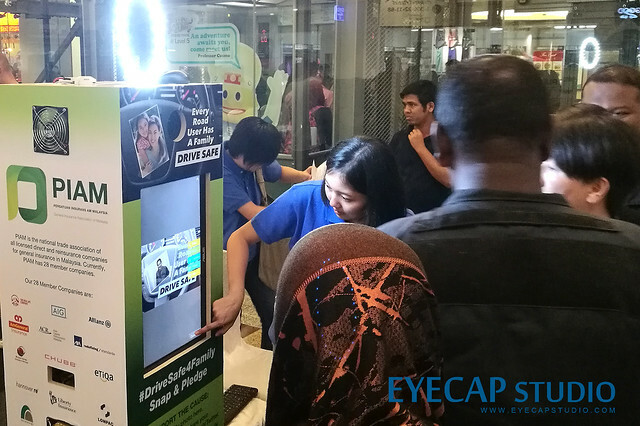 Had you plan your strategy on how to make your upcoming event/roadshow/exhibition more success and gain more interactive? 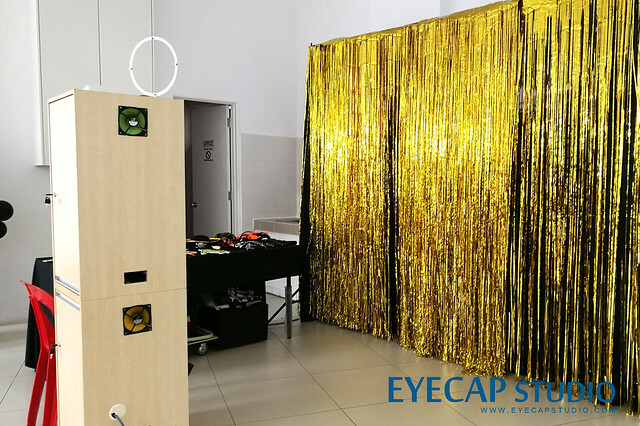 Let’s us introduce one of our service – Event Photobox Renting. With renting our service, the photos are printed directly and are branded with the company logo, slogan or desired images. 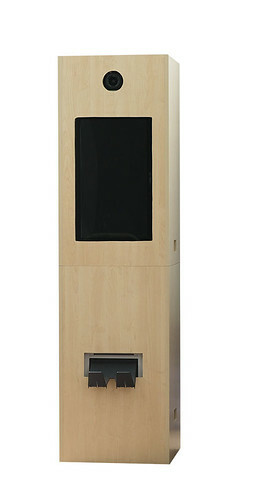 It is a unique door gift that the guest or client received in your event. They can take the image and immediately hang up wherever they like with your event key message. 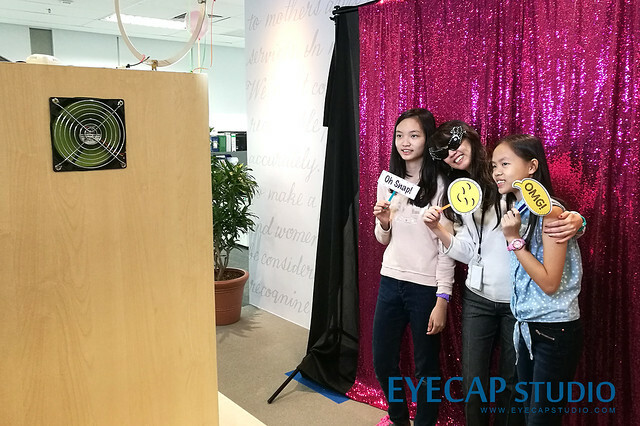 With creating a fun interaction with your consumer during the roadshow/event, consumer can directly share their fun time/experience through their social media platform. It can be either Facebook, Instagram, Twitter or Pinterest. It is a good tools to increase the awareness of your event and engagement between your clients. 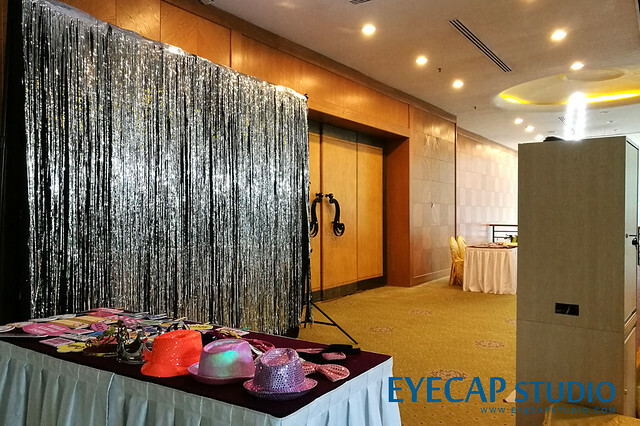 Our Photobox renting charges is reasonable and flexible to accommodate different requirement and budget. Furthermore the images during the event are available in unlimited quantities and we doesn’t not cost extra charges, no matter how many selfies the Photobox prints. We even provide a brief summary report with details such as total number of shots taken, total number of photo prints, total number of photo updated to Social Media etc. Besides, the photobooth software support survey form & guest’s database collection too. Book our calendar for your PhotoBox Rental now!